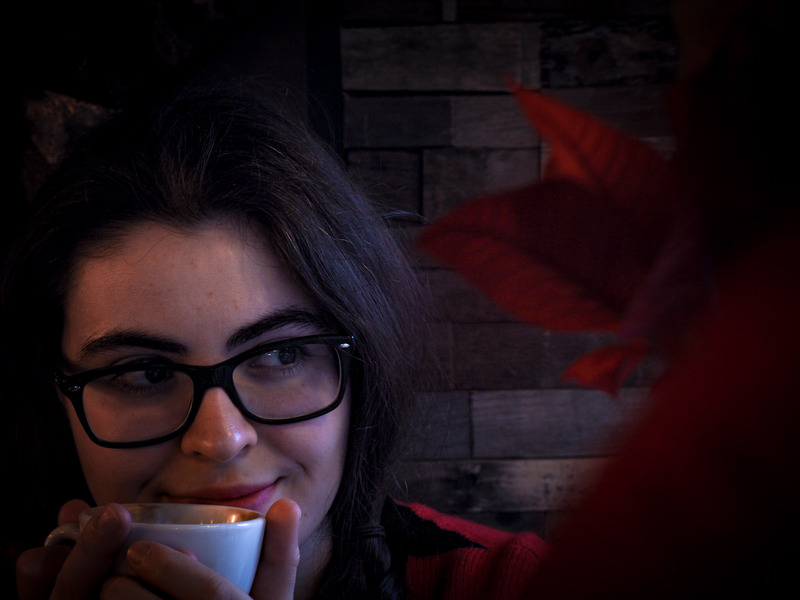 I don’t quite know why I’m writing this post/sort of review today as it’s just so random, but at the same time it’s something I really want to share with you guys for so many reasons! Of course, I’ll go into those as the post goes on. I don’t mean to call this a review throughout the post either, but what else can it be? 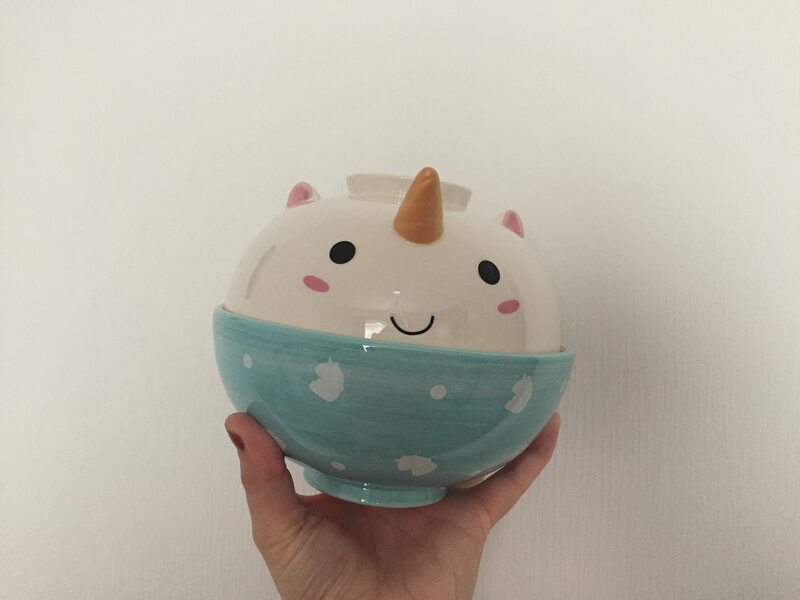 I’ve been lusting after the Elodie the Unicorn Ramen Bowl for about a year now, which I discovered through Smoko’s Kickstarter campaign for the Elodie the Unicorn Humidifier. I nearly ordered this through Kickstarter which would have come with the humidifier, the mug and of course the ramen bowl. I didn’t due to how expensive it was and was gutted I’d missed the opportunity to getting some cute unicorn pieces for the house. Smoko is an American company, so at the time you could order their Elodie products but shipping and import would have cost a bomb! 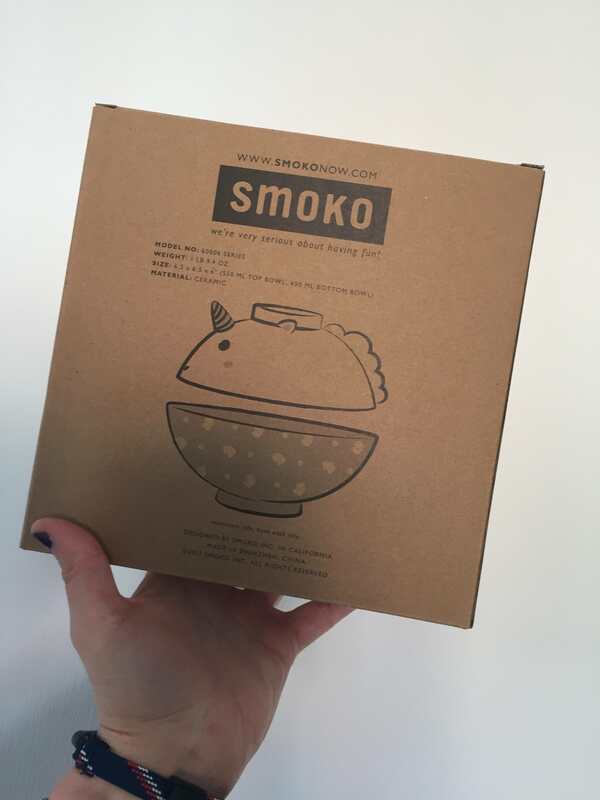 So I left it… Then recently on Firebox they started releasing some of Smoko’s Elodie goodies, including the ramen bowl. 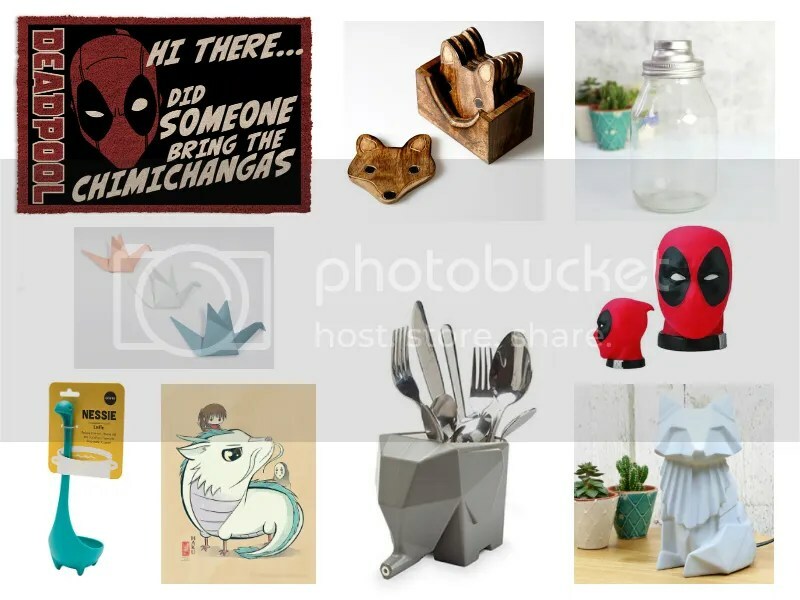 I’ve mentioned it a couple of times on my blog in the past when talking about my monthly wish lists, which you can read here and here. 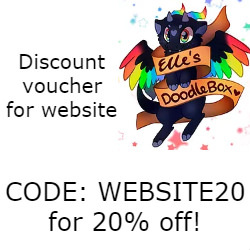 Me and Dane had been in the house over a year when I discovered the Elodie goods on Firebox’s website and I pleaded with him to let me order the ramen bowl. It was pretty expensive at the time, £24.99 and for a bowl we both found it was expensive. I added it to my Christmas and birthday lists and I still didn’t receive it. He was right, it wasn’t cheap and we didn’t have room for it, so I left it. 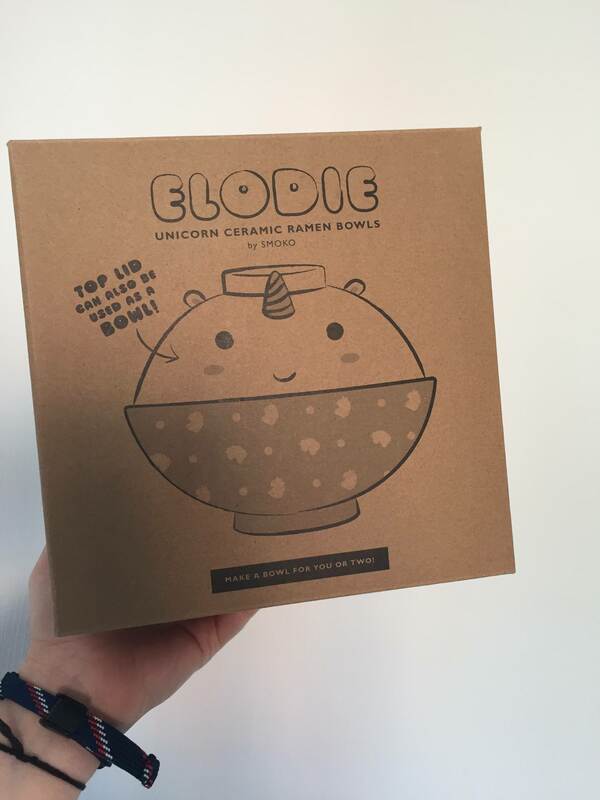 A couple of weeks ago I looked again on the website, just randomly to see what new Elodie goods Firebox may have added to the store, I discovered that the ramen bowl was EVEN CHEAPER than previously at £14.99! 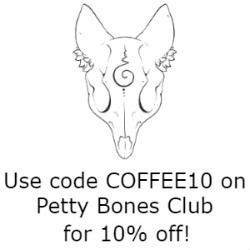 I decided not to chance it a third time and put an order through! 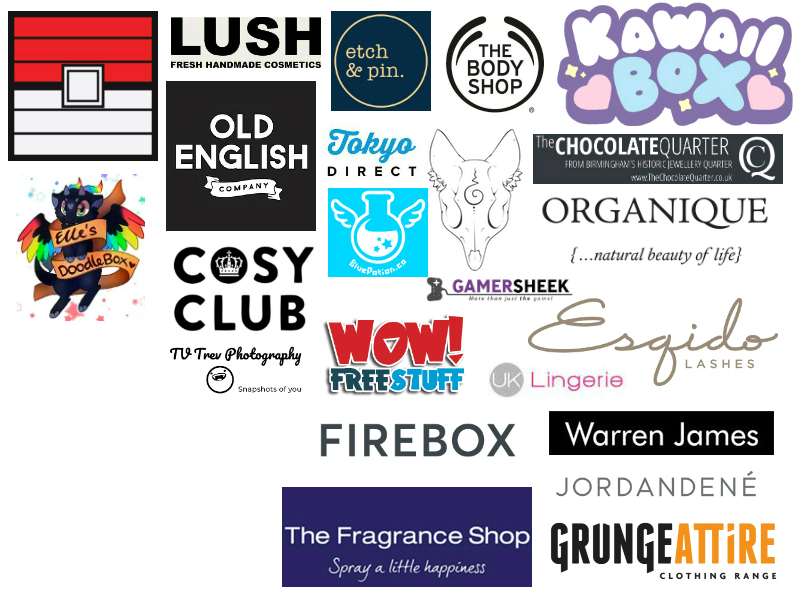 When you shop with Firebox for your first time you can receive a £5 voucher, which I put towards the ramen bowl. It practically paid for my postage, which sadly isn’t the cheapest in the world but it was definitely worth the money to ensure that my bowl arrived in one piece. I didn’t have to wait long before my ramen bowl was on its way to me and on my doorstep, it literally arrived the day after I ordered, I was amazed and so happy. The bowl itself is gorgeous and to be honest not what I imagined it to look like. It’s also lighter in weight than I thought it was going to be, which is incredibly handy when taking the bowl in and out of the cupboard. This is technically two bowls, but to cook the noodles you need to use both bowls, one as the bowl itself and one as the lid. So how it works is you pop your ramen noodle packet and any flavouring sachets into the bowl and pour boiling water over. Give it a max of 15-30 minutes and voila! The noodles will have grown twice their size and be ready to eat! So, was this bowl worth the money? Oh hell yes! If anything I’m glad I waited a year to buy it for £10 less than the original asking price. If you like the look of this ramen bowl and want to get one for yourself, then make sure to use my code down below to bag yourself a £5 code! ALSO! 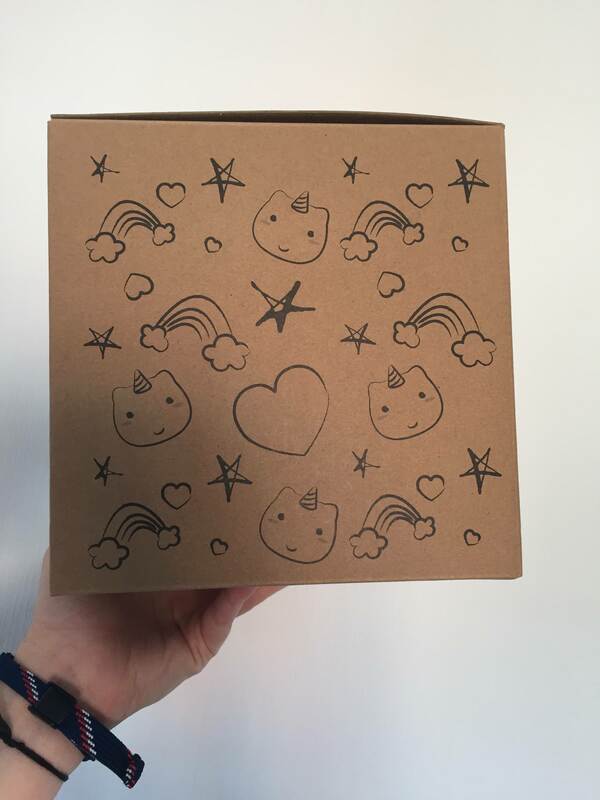 The Elodie the Unicorn goods are only available at Firebox for us UK shoppers, so you won’t be able to find those goods anywhere else! 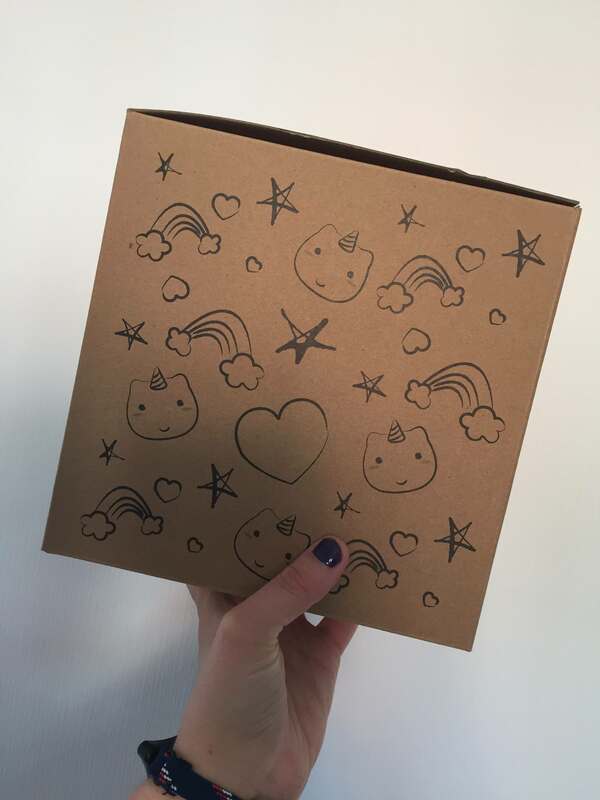 If you like the look of the Elodie the Unicorn goods then I’ll pop a link down below to both the Smoko and Firebox websites! What do you think of my adorable ramen bowl? 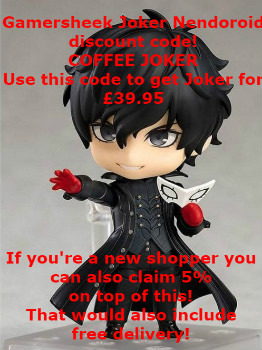 Would you buy one? Let me know in the comments down below! Until next time, take care all and I hope you had a lovely weekend!